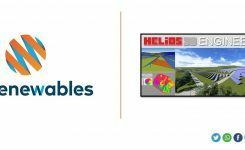 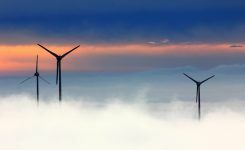 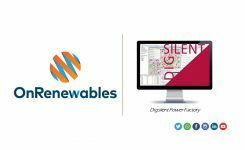 OnRenewables, is a management and engineering company dealing with renewable projects, mainly photovoltaic and wind technology. 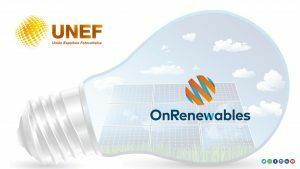 OnRenewables team has extensive national and international experience in renewable projects. 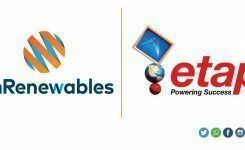 OnRenewables is present in Valencia, Marbella and Tokyo, giving service mainly to Developers, EPC, IPP, Banks and Insurers.